handle are attached. 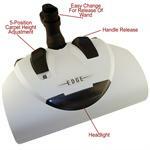 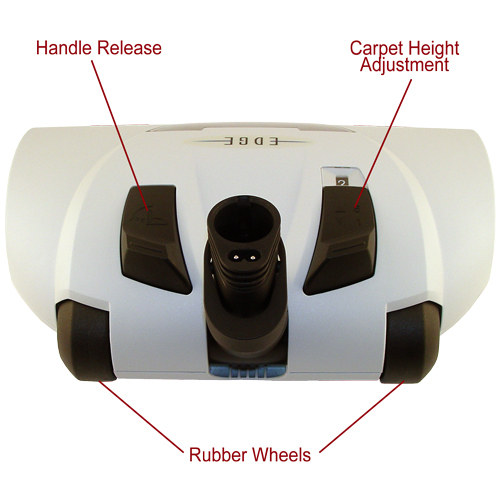 Neck Release Foot Pedal lets you easily release the locked neckwithout bending over. 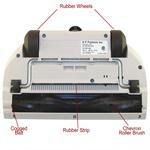 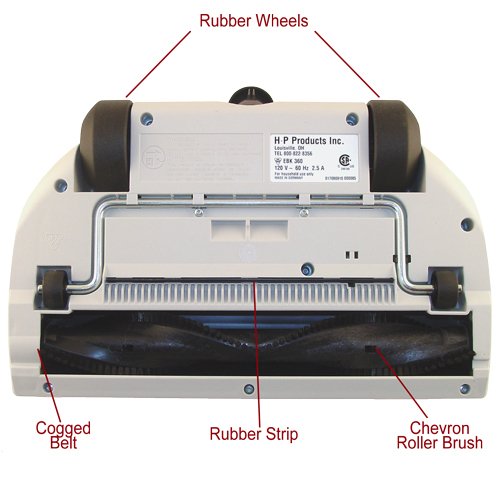 contact with the floor reduces wear and prolongs life of belt, bearings, and motor. 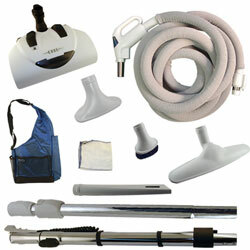 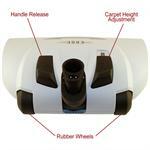 *Overload Protection-automatic overload protector prevents damage to the powerhead from objects accidentally picked up.